*Akatsuki Daydreams*: Naturalment - Work it like an Aristocat! The Aristocats is one of my favorite Disney movies. When I was little the word "Disney" was synonymous to "Music!" and "SCARY!!!". My mother bought me the sing-a-long videos so I knew every Disney song when I was 5 years old. (Lame Alert! Get ready...) However, I didn't see most of the movies until I was over 10 years old because I was terrified of 3/4ths of the films. They had such creepy characters!! I couldn't watch Alice in Wonderland (that creepy cat), Pinocchio (that terrifying whale), Snow White (that mean witch), the list goes on and on and on. However I COULD watch the Aristocats. I loved the pretty little Parisian kitties, Marie, Toulouse, and Berlioz, with their caring and kind Madame. I also took comfort that the Mama Cat, Duchess, sounded like Lisa from Green Acres. And that was because she WAS Lisa from Green Acres, Eva Gabor. Today I show my Aristocat love by 1. Having an ADORABLE pink shower cover-up with Marie on it and 2. Taking the time to wear an outfit or two inspired by the movie. I have worn my inspired Duchess outfit for awhile, however the inspiration to write about it came from the CollegeFashion.net article on Fashion Inspiration: Walt Disney's Snow White. I don't have any pictures of the look and I couldn't find exactly the same things that I wear, but what I Polyvore-ed together looks pretty close! Duchess is a white cat with "eyes like Sapphires". 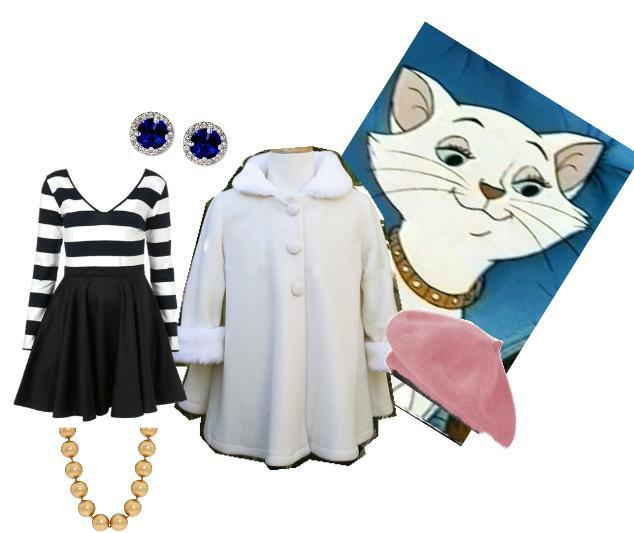 I would wear my plush, faux-fur lined and cuffed, snow white swing coat with sapphire colored earrings. Her collar sometimes looks red, sometimes looks reddish-gold. I just wear a golden pearl necklace that is really close to my neck, almost like a collar necklace or choker. Underneath the coat I wear a black and white Parisian-stripe looking top with a black skirt. Finally to represent the pink ears I wear a pink beret. As much as I love Duchess, Marie is my favorite girl character in the movie. Seeing that CF article really inspired me to do a new Disney look, but I can't do my Duchess look because coats and 100 degree weather do not mix very well. So for my Marie look I made it a Summer outfit. This look has the cute and classy lwd (lil white dress). 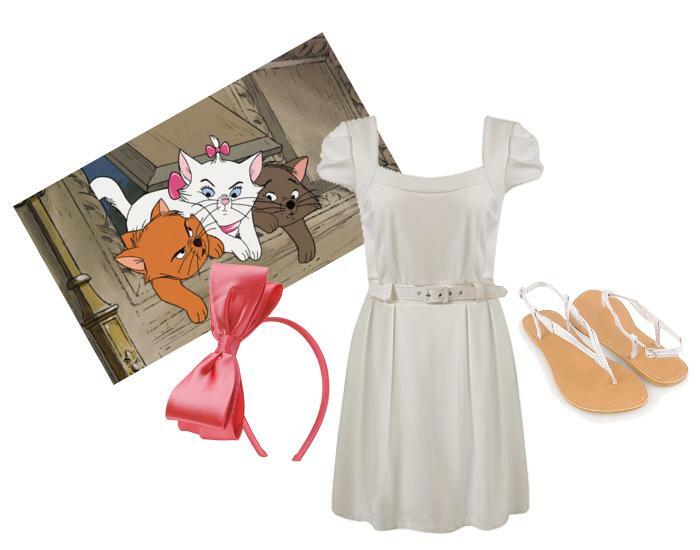 The white dress and white sandals are great for Summer and they work for representing Marie's fur. The big pink bow on my head will be for pink ears. 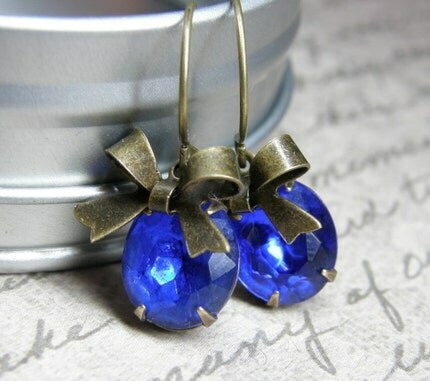 Like Duchess, Sapphire eyes represented by pretty Sapphire earrings I found on Etsy. 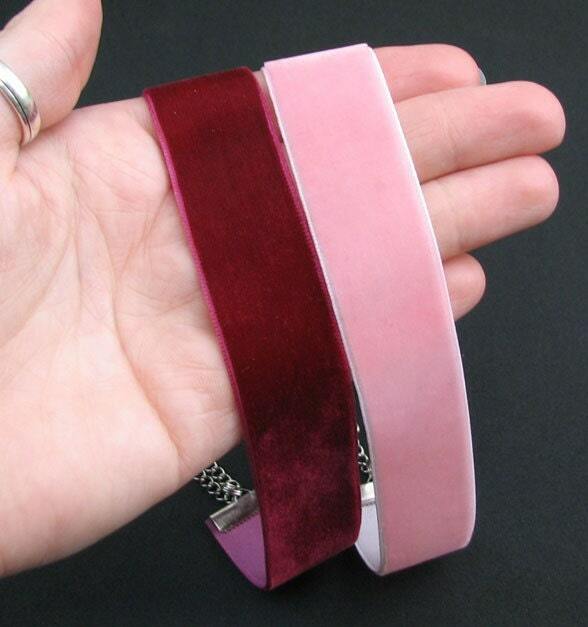 To represent her bow/collar on her neck I will wear a pink choker necklace I also found on Etsy. I haven't ordered the items yet to make this Marie look, but I will soon! Let me know dowwwwwn below. Hey fellow GA girl! Where in GA are you? I've never seen this movie--prolly because I don't like cats. Weird, eh? What a clever idea! I adore Duchess's outfit. You have a knack for translating their looks into real outfits! oh. my. god. SOO clever, girlfriend I've never encountered anyone else who can turn to cartoon cats for fashion inspiration!! well done.